Good news, you do not have to download an app from your App Store to have the portal on your phone. You can easily access your Tenant Portal with a home screen icon for your phone. Here's how to do it. Click the Add button in the upper right side of the screen. 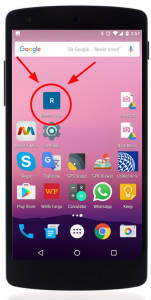 Go back to your phone’s home screen and find the Rentec app icon. It should look like a mini version of the summary screen in the icon. Once logged into your account, click the more options icon in the upper right corner of the screen. It looks like 3 little vertical dots. 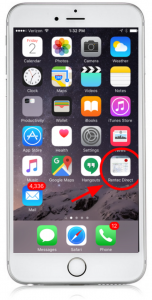 Go back to your phone’s home screen and find the Rentec app icon. It should look like a blue square containing a capitalized R.
Apartments shown by appointment only.